The most exciting suite of PSHE resources to hit primary schools in the UK! Major changes are coming to the curriculum. Relationship Education and Health Education in primary schools are becoming compulsory. 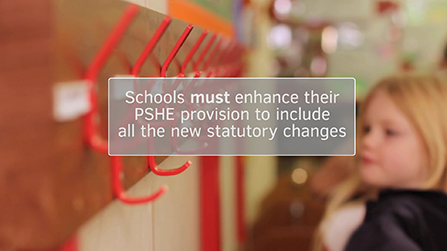 Schools must enhance their PSHE provision to include all the new statutory changes, putting more pressure on the senior leadership team and teachers. 1decision can support your school in implementing these changes. Watch our information videos below to see how. "Any school with a serious commitment to safeguarding, behaviour and safety cannot afford to ignore PSHE or resources like 1decision." – Natasha Beckles, The Willow Primary School. What do our customers think about 1decision? The most exciting suite of PSHE resources to hit the UK. 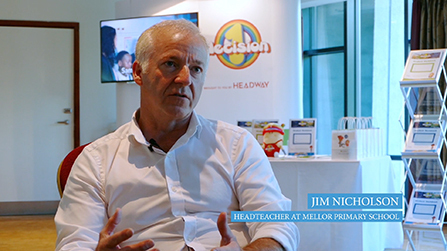 Visit our Teacher Zone for all the latest free resources. Kitemarked and quality assured resources to support your school. Why not visit our Kids Zone for the latest activity downloads? for students aged 5 to 8.
for students aged 8 to 11. 1decision case studies and testimonials from our customers.